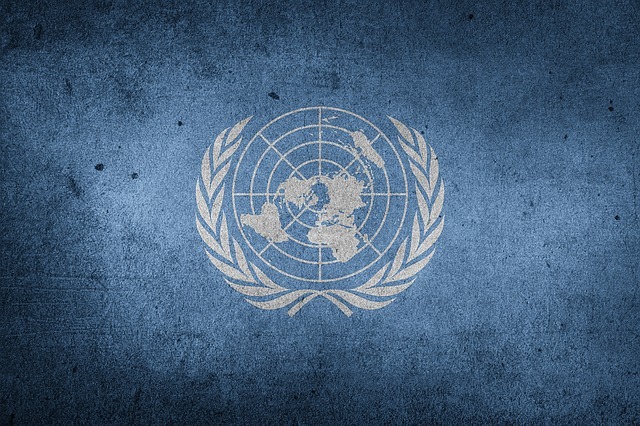 There is as yet no commitment from the New Zealand Government for or against the UN Migration Pact. New Zealand is currently governed by a minority coalition of the Labour and New Zealand First parties. The Prime Minister is the Labour politician Jacinda Ardern. The Government receives “confidence and supply” support from the Green Party, and this enables the Government to have a majority in the House of Representatives. Given the fact that the Government relies on the support by the Green Party in the House of Representatives, this will probably give it a motivation to accept the Pact. In addition to the silence of the New Zealand Government about its intentions regarding the Pact, there is also a curious silence in the New Zealand media about the Pact. New Zealand is not alone in this regard. There had been no discussion of the Pact in the German Parliament and the German media either, until a few weeks ago, when the AfD (Alternative für Deutschland) party started pushing for more discussions. There had not not even been an official German translation of the Pact’s text. The suspicion is that the German Government and the generally leftist-oriented media were trying to hide the Pact from the German population. Thanks to the efforts of the AfD, however, there has been a vote in the German Parliament a few days ago and now the previously silent newspapers contain many articles about the Pact—some of them critical against it. Finnish media is silent about the Pact, too, just as the Finnish Government is.